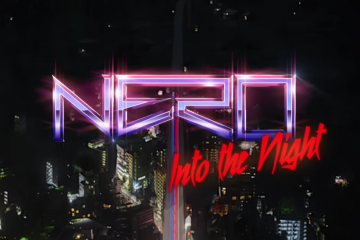 Nero’s cryptic video message said December 4, 2018, and on December 4th, Nero delivered. The electronic trio released their new single, “Lullaby” on Astralwerks’ and Ninja’s collaborative project, Ninjawerks. 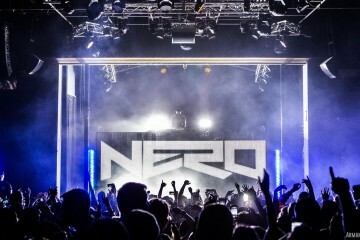 It has been three years since we have gotten an original Nero song, and the hype up build was warranted. While this is likely nothing like the lullabies you were sung as a kid, it is a smooth single with dark and heavy tones. It starts soft, and builds to culminate in distinct Nero drops. What are your thoughts on this comeback? The single is a part of an album project, set for release on December 14. Titled Ninjawerks Volume 1, it will be available in various formats, including digital, CD and vinyl.